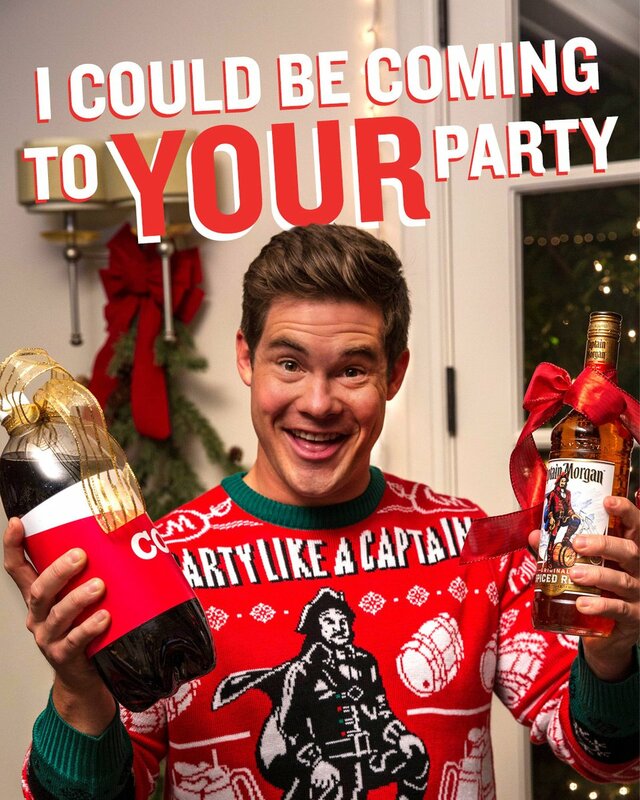 CALLING ALL CAPTAINS—We’re sending Chief Party Officer @ADAMDEVINE to one lucky winner’s holiday house party on the 15th. Learn how to enter here: https://bit.ly/2Q62gsy NO PURCHASE NECESSARY. U.S., 21+. Void in AK, HI. Party subject to availability & other restrictions. 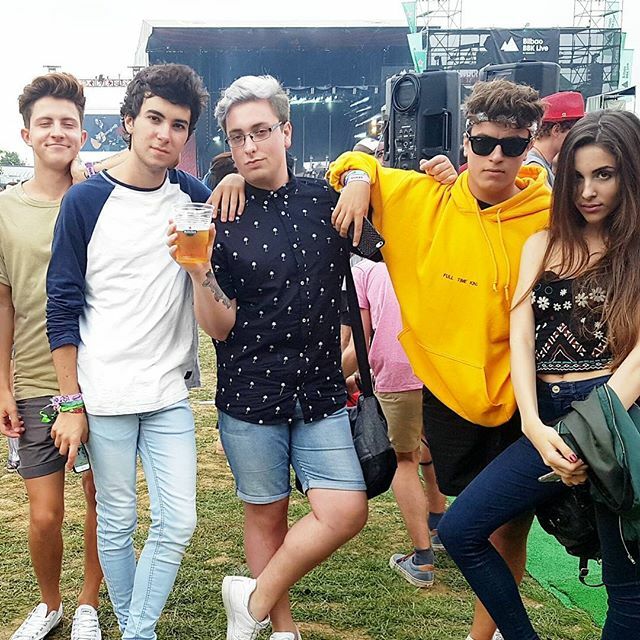 Captain Morgan 35% alcohol targeting students. 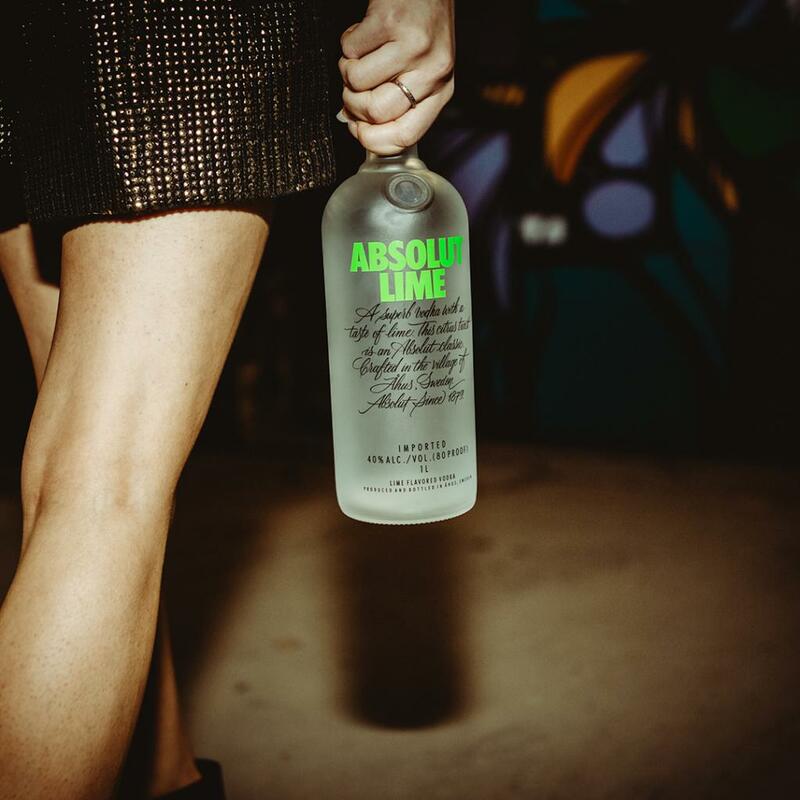 Absolut Pernod Ricard targeting prinkers, ie kids who drink before they go out to save money.